Order within 19hrs 51mins for delivery Monday 22 April using next day delivery at checkout. 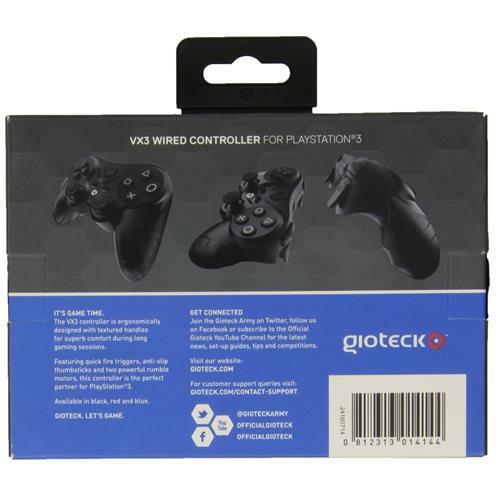 One of the key features is ergonomics as the VX-3 comes with concave-shaped rubber sticks and anti-slip quick fire shoulder buttons. The other potential benefits include a built-in rumble, precise directional pad, turbo setting in addition to a mode made to save power. 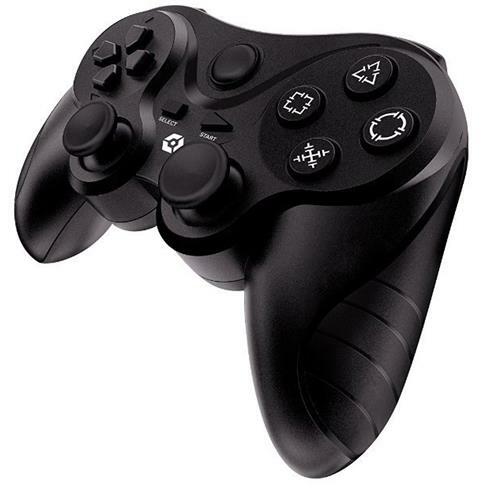 The DualShock 3 has been criticized heavily with complaints about the analog sticks, L2 and R2 buttons being too slippery with the convex designs. 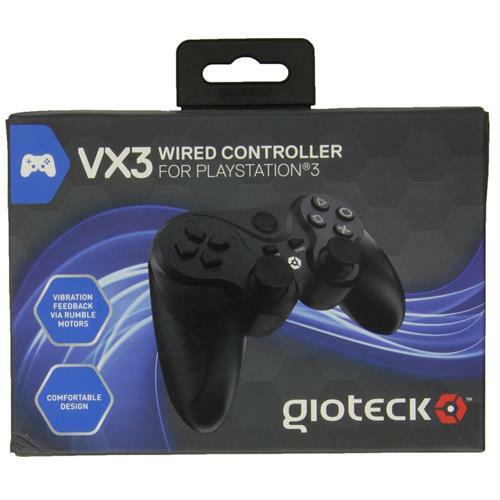 The Gioteck VX-3 Black Wired PlayStation 3 Controller seems like it will be able to improve on these faults while being relatively affordable at the same time. 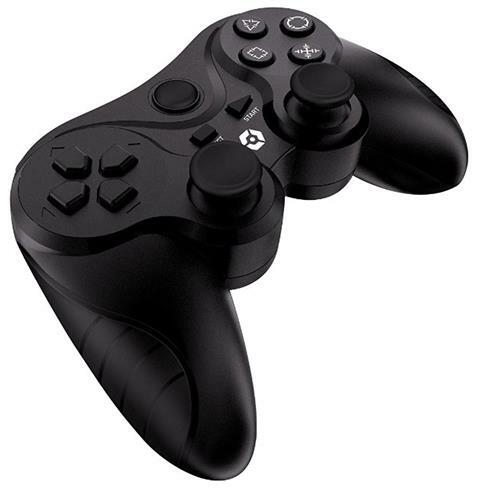 So you may want to check it out if you are looking for an alternative PS3 pad.